4 Sizes : Small, Medium, Large & XL. 4 Colours : Beige, Espresso, Black or White. Big Pouch or Small Pouch to suit all units. 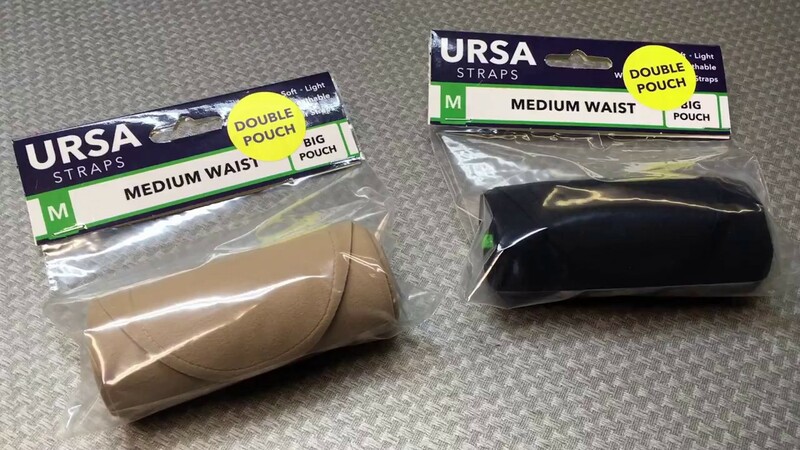 Double Pouch straps are available with dual Big Pouches. Now available also in XL Waist Size.